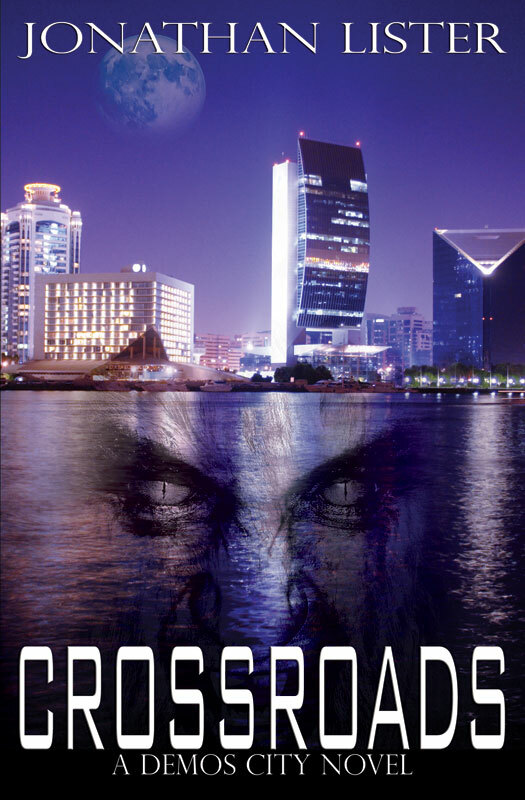 This entry was posted on Monday, April 22nd, 2013 at 11:20 am	and tagged with adult fiction, book cover art, books, Cover Reveal, ebook, epub, Fantasy, horror, J Taylor Publishing, readers, suspense, thriller, Werewolf, werewolves, writers and posted in Cover Reveals. You can follow any responses to this entry through the RSS 2.0 feed. « Captive Spirits Book Blast $50 Amazon Gift Card! Love this! It’s all over my friend’s blogs today (even mine! LOL!). Nothing like a good were story! Thanks a ton for posting the cover! Virtual hugs.